Recent research by the Haikou government showed that 12 uninhabited islets on Haikou’s Mangrove Tree Reserve have the potential resources for tourism exploitation. Located within the Mangrove Tree Reserve in Dongzhai Port, these uninhabited islets cover a total area of 441,835 square meters. 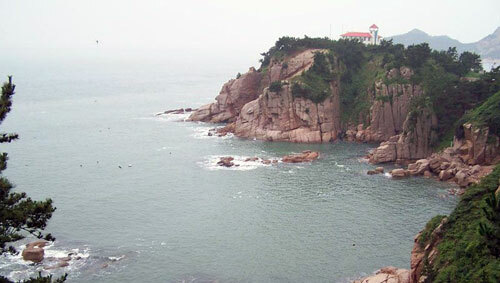 Among them, Xiaoye Islet is the smallest one with an area of 1,500 square meters. These uninhabited islets offer good tourism resources like historical relics and water forest landscape which tourists can get close to. According to the Haikou Bureau of Ocean and Fishery, as the current exploiting conditions are still immature, the exploitation of uninhabited islets will comply with all regulations regarding protection of natural resources on islands.